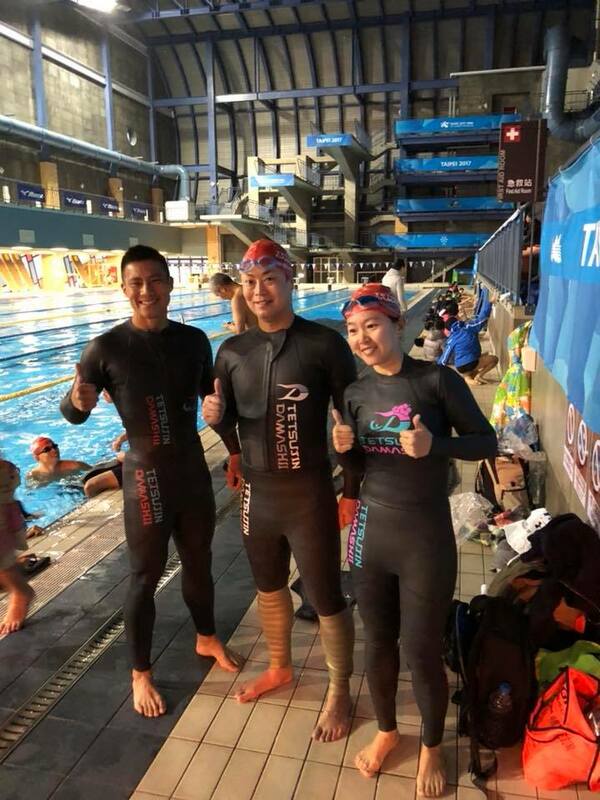 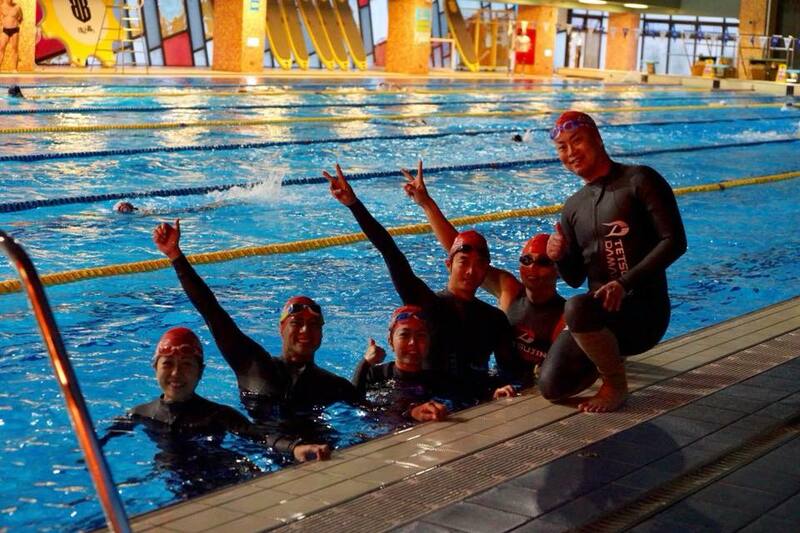 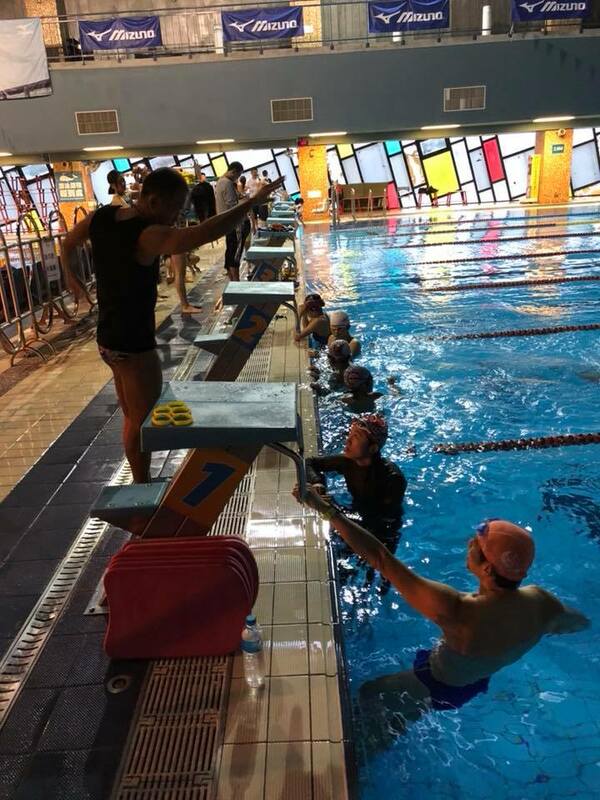 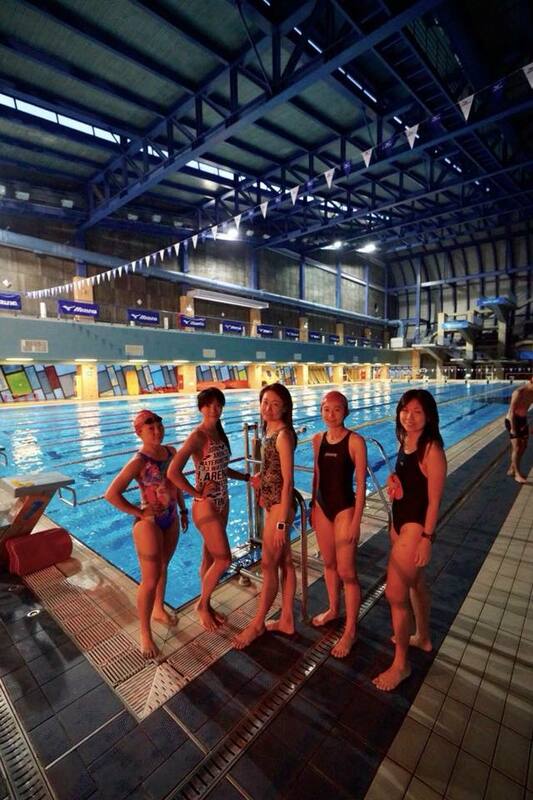 TETSUJIN DAMASHII® triathlon wetsuits, which is very popular not only in Japan but also overseas,Fitting and Swimming event were held at the Matsuyama Athletic Center (Taipei) and many Taiwan athletes participated! 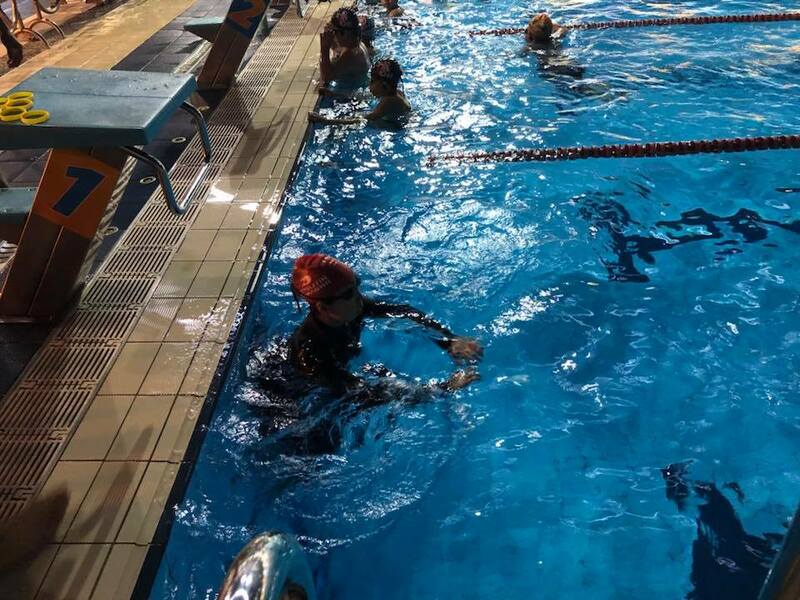 It was blessed with a lot of participants. 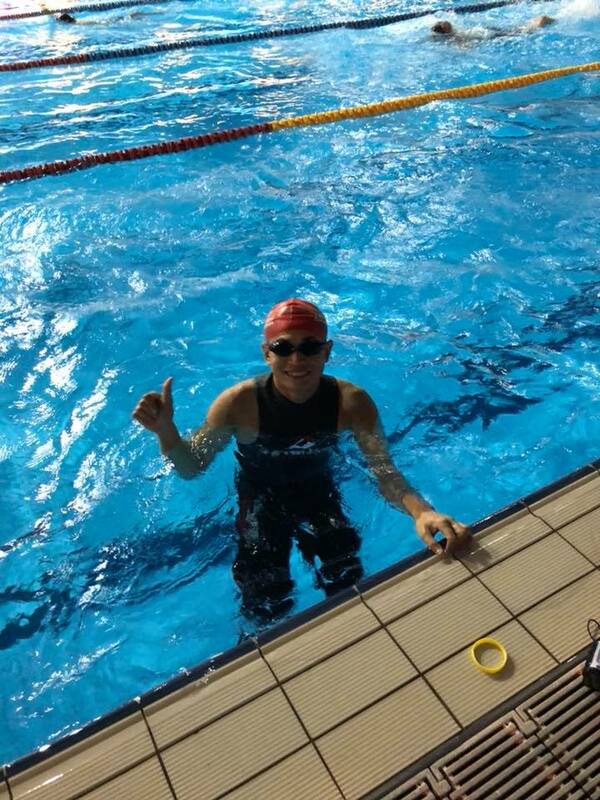 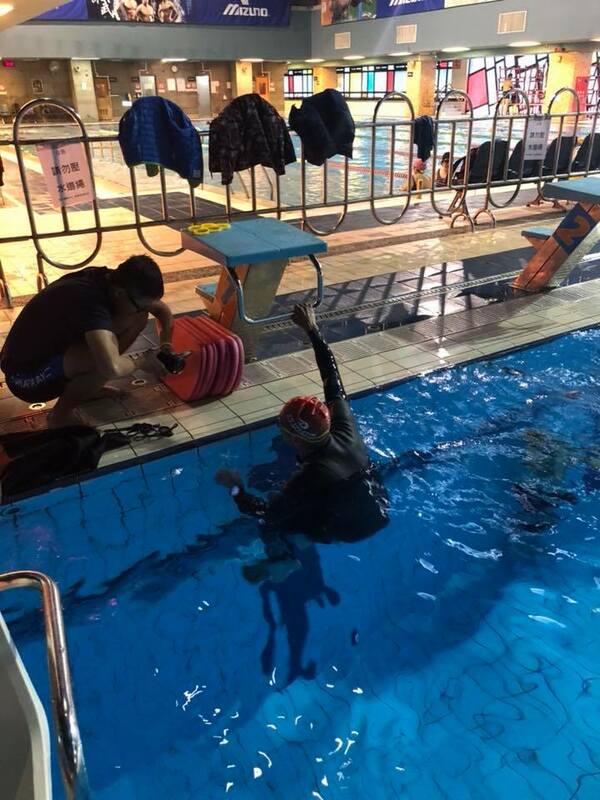 From the athlete of the participant who swam the first time wearing TETSUJIN DAMASHII®, “It was easy to swim and the time was fast!” “I have worn various brands of wetsuits, but the most “I was able to swim well and fast in high quality,” “Easy to stroke, I could swim very comfortably than usual,” and received a lot of joyful voices. 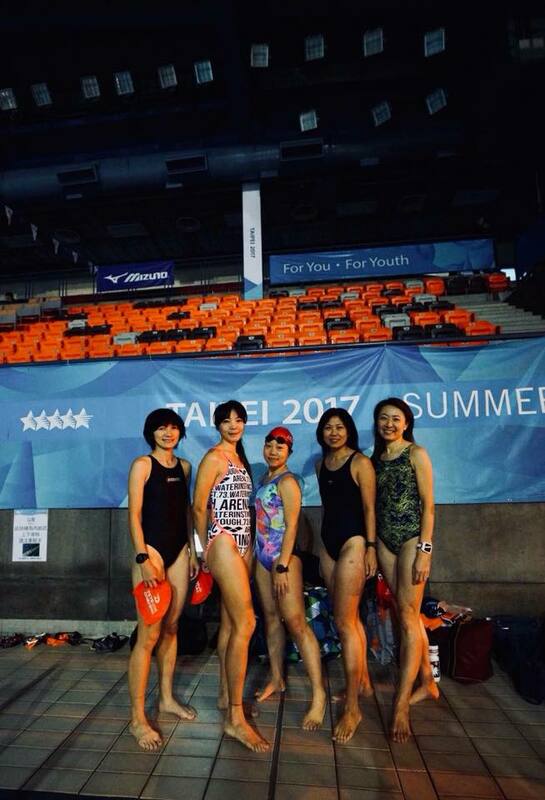 All Taiwan athletes were full of energy from the early morning.